Will it be Shaan vs Akshay Kumar this Eid? On Eidul Fitr, Shahrukh Khan’s Chennai Express and Humayun Saeed’s Main Hoon Shahid Afridi (MHSA) were expected to clash at the box office. However, at the eleventh hour, MHSA’s release was ultimately delayed as a result of which one couldn’t really gauge the audience’s response when a mainstream Pakistani film would be in competition with a big-budget Bollywood film. And now, with Eidul Azha around the corner, it’s time for Shaan’s Waar and Akshay Kumar’s Boss to hit the screens simultaneously! So far, Boss has been advertised for a local release with subject to censors while distributors of Waar are aiming to capture around 50 screens in Pakistan. If Boss is not forced into a delay or a possible ban by committees that often visit the culture ministry to “protect the national interest” then, the local box office this Eid would portray the true potential of a big-budget Pakistani film in presence of a genuine competitor. 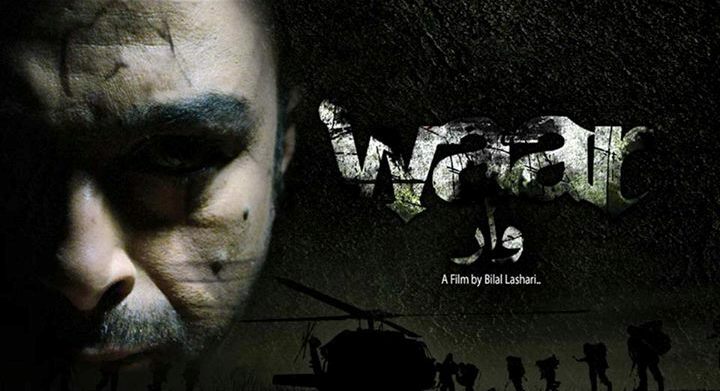 If both films release on Eid, then Waar is expected to do better business at the local box office, whereas Boss is just going to steal a minor share of its success refraining Waar from reaching a major milestone. Nonetheless, the audiences and multiplexes will have two big films to choose from and the footfall of one film will help the other. C'mon that isnt even a competition !! Kahan hamara Shan aur Shamoon aur kahan indians! Make a poll n hit them indians in the face ! I wish is eid per sirf WAAR lgy cinemas mein ...!